It is always a good idea to have back up equipment for your outdoor movie theater system. Better safe than sorry, right? We can never fully rely on electronics, so it’s best to have the proper spare parts so you never miss a show. When Outdoor Movies handles event production, we make sure to bring a back up for every piece of equipment at the site. Our recommendation is to have an extra projector, blower, speaker and various cables. It is best to have these ready to go, to make for seamless transitions in the case of technical malfunctions. Lets start with the projector. 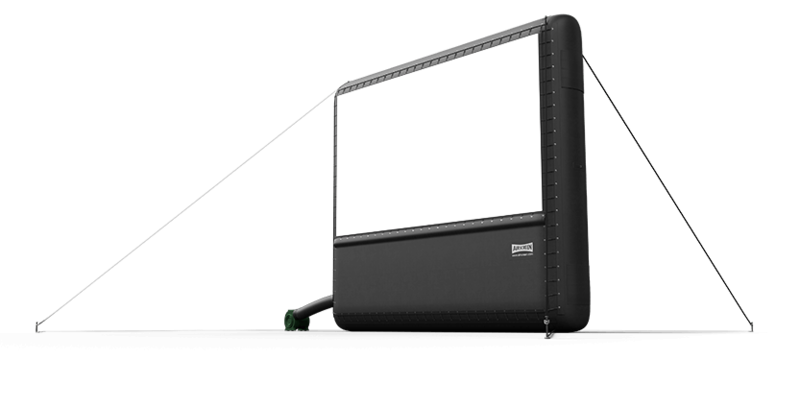 For Outdoor Movies’ production purposes, we carry an extra projector of the same caliber. For example, if we have the Christie L2K1000 outdoor movie projector as our primary, we would opt for a spare with 10,000 Lumens as well. Our customers are fine with a more economical projector as a back up, as long as the Lumens are appropriate for the screen size. Spare blowers and speakers (and all other equipment) can be picked up from the Accessories section of our website. 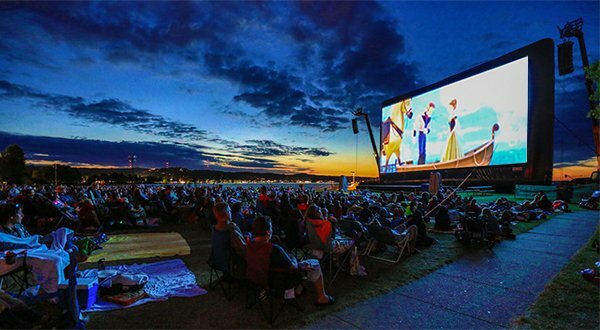 An extra blower will ensure that your outdoor movie screen will not deflate during an event. You can quickly switch to your back up blower without sacrificing any movie time. Extra speakers can never hurt. That way, if one of them blows, you can still have powerful audio output. Any extra audio or video cables you need depend on the equipment you have. The Outdoor Movies team likes to bring alternative solutions for audio and video, as well as an identical cable, in case the issue is linked to a specific input or output. Sometimes the HDMI input on an outdoor movie projector is the issue, so we would switch to the DVI input in the case of an emergency. For the majority of the equipment at Outdoor Movies, an HDMI-HDMI cable and XLR-XLR cable will get the job done. While this isn’t a comprehensive list of everything you need in your supply, these pieces will get you through a show if a malfunction occurs. Lucky for you, Outdoor Movies has a 24-hour technical support line! We are happy to walk you through the steps to getting back on track if you can’t figure it out. Contact us if you need any assistance.